PronunciationBot allows you to convert text into speech in 84 languages. 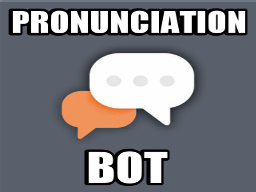 Use /language to change the language of the bot, use /pronounce to pronounce your message and use /ipa to get the phonetic notation of your message in IPA. 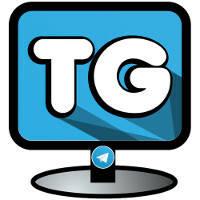 This is a bot that allows you to convert text into speech in 84 languages. 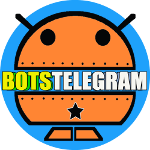 You can also use this bot in groups, simply open this bot’s profile and press “Add to group“.